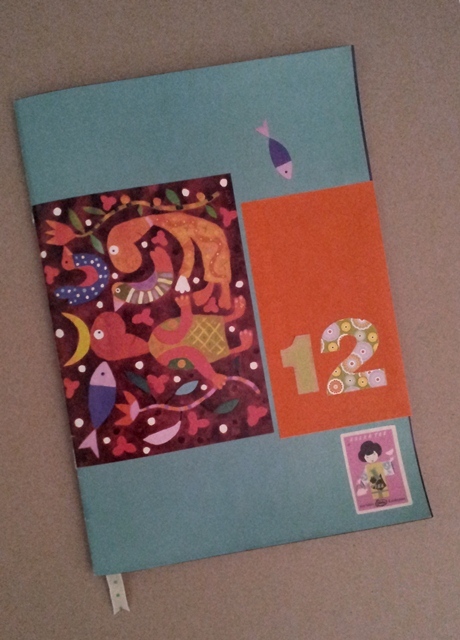 OK, so not one of my greatest efforts but it is interesting what you can do with the cover of an old Leunig calendar, a japanese sticker, some coloured paper and a spotted ribbon when you are avoiding doing grown up stuff at home. 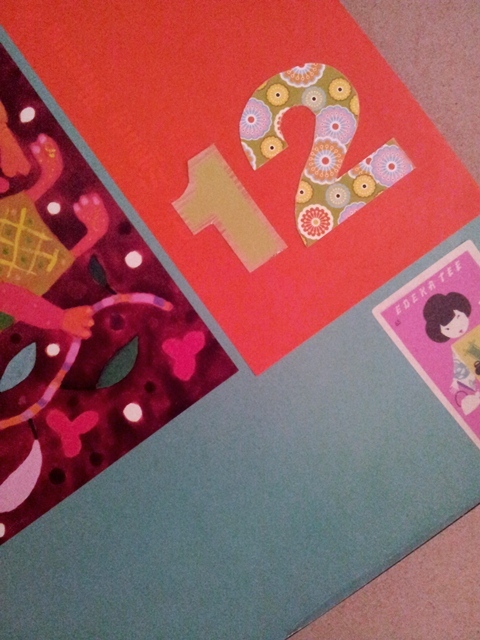 You can make a nicer cover for your 2012 planner for example. Didn’t take a before shot but the original one featured a hideously coloured gradient going from maroon to dark blue with a plasticised, slightly textured laminate in an attempt to look ‘corporate’. 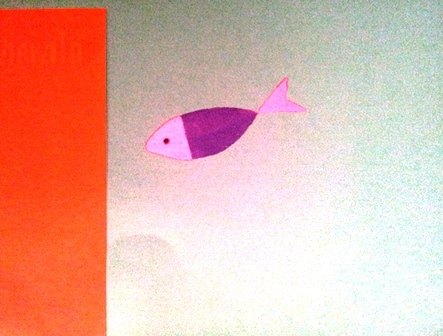 Seeing the fishie in lilac & purple diving into a coral sea makes me a lot happier. what do you define as grown up?